Australian cricket legend Shane Warne has lashed his state side Victoria for its decision to split up opening pair Aaron Finch and Marcus Harris. Both Finch and Harris were selected in Australia's Test squad to face India, but despite Australian coach Justin Langer locking in Finch as his opener for the first Test, Victorian coach Andrew McDonald refused to open with Finch in next week's Sheffield Shield clash against Queensland. Warne, a former Bushranger himself, took to his personal Twitter account to voice his frustrations, and urged for "common sense" to prevail. "Just read (Aaron Finch) will not be opening in the shield game this week with Harris, but a week later they will open together for (Australia) against India," Warne tweeted. "This is a disgrace by (Victoria) & must be fixed before the game - can we please have common sense back into cricket in this country!" 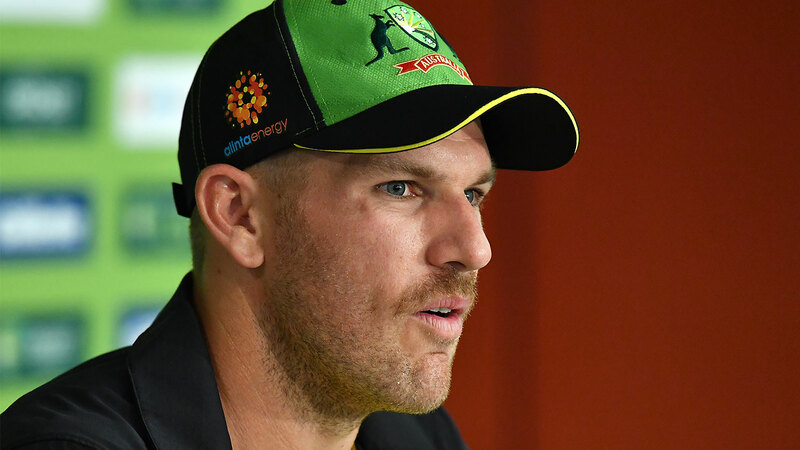 Despite the re-shuffle of his batting position, Finch was adamant that the position was not as important as spending time at the wicket in general. "It’s more about time in the middle regardless where you’re batting," he said. "Runs in any position count a lot more than if you miss out opening the batting. It’s just time in the middle. "I think Victoria’s had a very settled opening combination in Marcus Harris and Travis Dean for three or four years now and they’ve played really well together. I think it’s important we respect that."